Posted October 31st, 2018 - News Posted for ISA News. Posted October 30th, 2018 - News Posted for ISA News, World Surfing News. Posted October 29th, 2018 - News Posted for ISA News, World Surfing News. Posted October 28th, 2018 - News Posted for ISA News, World Surfing News. Posted October 27th, 2018 - News Posted for ISA News, World Surfing News. Posted October 26th, 2018 - News Posted for ISA News, World Surfing News. Posted October 24th, 2018 - News Posted for ISA News, World Surfing News. 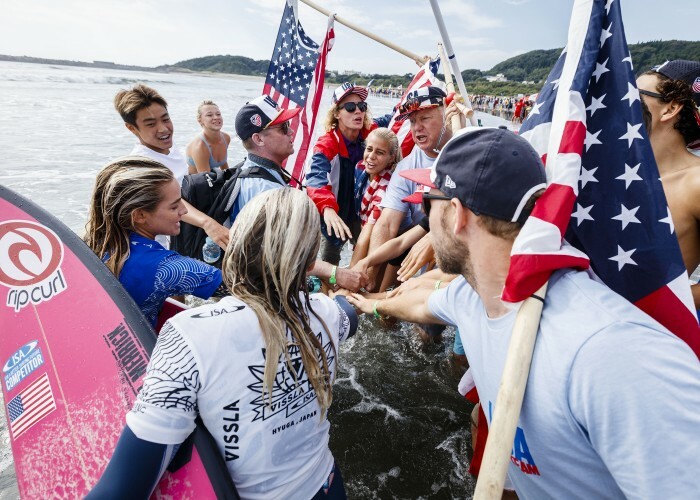 Posted October 19th, 2018 - News Posted for ISA News, World Anti-Doping Agency News, World Surfing News. 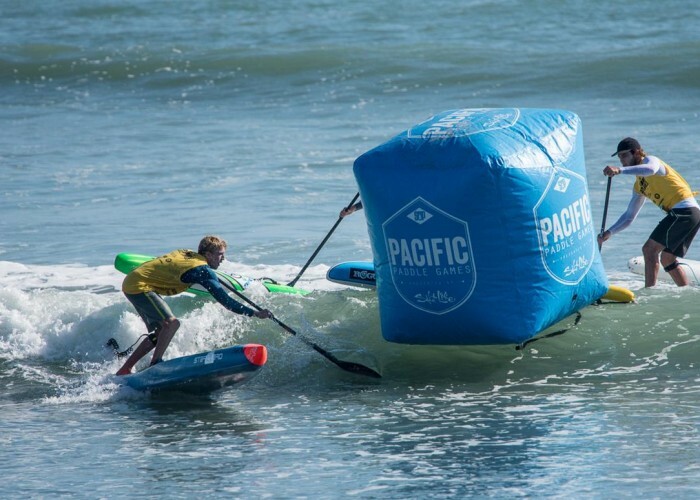 Posted October 18th, 2018 - News Posted for ISA News, World Surfing News. Posted October 17th, 2018 - News Posted for World Surfing News. 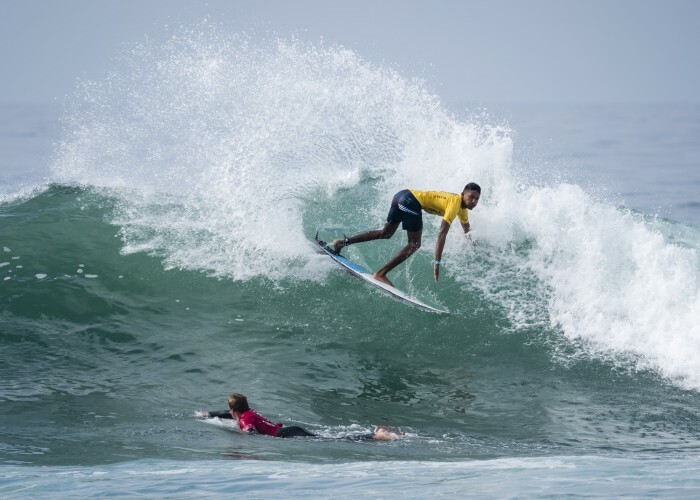 The world’s best junior surfers head to Huntington Beach, USA Oct 27 – Nov 4 for the 2018 VISSLA ISA World Junior Surfing Championship. 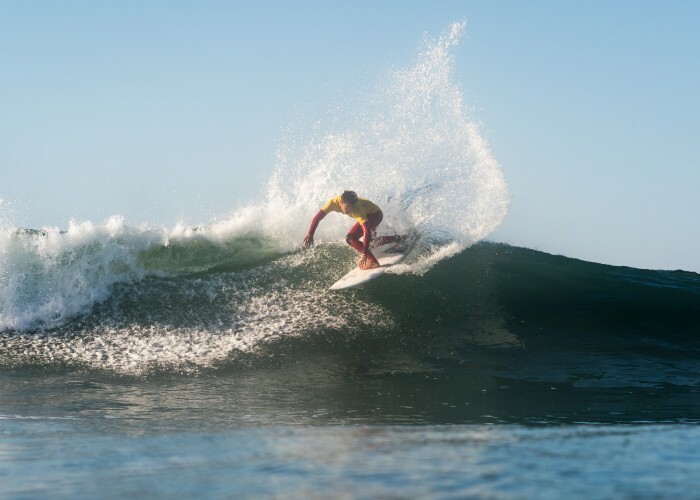 Catch all the action LIVE on www.isasurf.org. 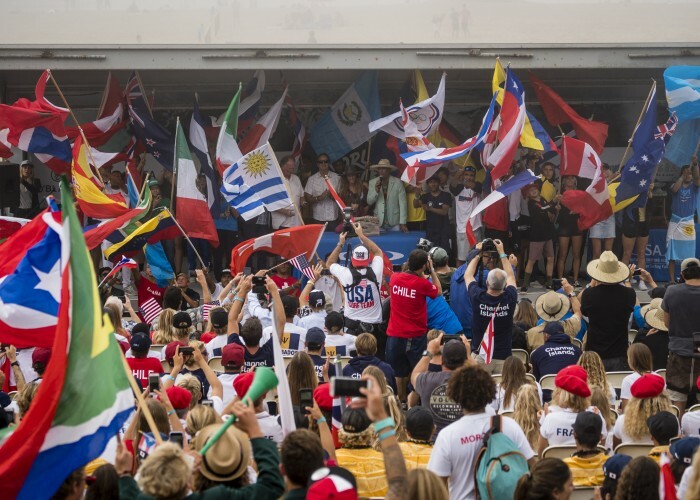 Posted October 9th, 2018 - News Posted for ISA News, World Surfing News.